Because there clearly weren't enough apps that help you count your steps and/or compare them with your friends, HTC has filled the imperceptible void. 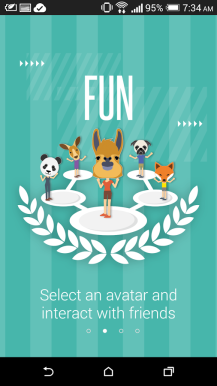 Fun Fit is a social fitness app where you and your participating Facebook friends (there are sure to be many!) 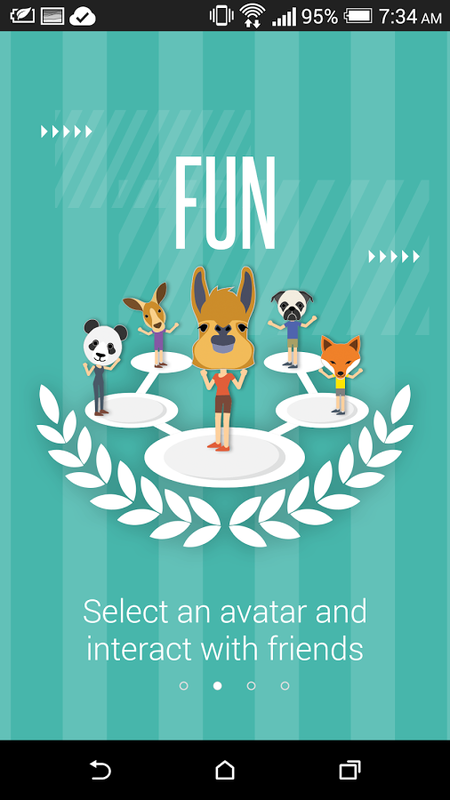 pick "cute avatars" and compete in the time-honored contest of taking the most steps. Despite their recent partnership with Under Armour, this would not seem to be a product of it. Rather than UA's more-serious-than-necessary aesthetic, Fun Fit tends toward the overly cheesy. As a product of HTC Research, it probably won't be part of the standard pre-loaded apps on future HTC phones, like the M9. So far, the phone maker's research arm has published Cloudex, a legitimately useful app for accessing photos stored on third party services like Google and Facebook, and PanOMG, which takes panoramic photos. 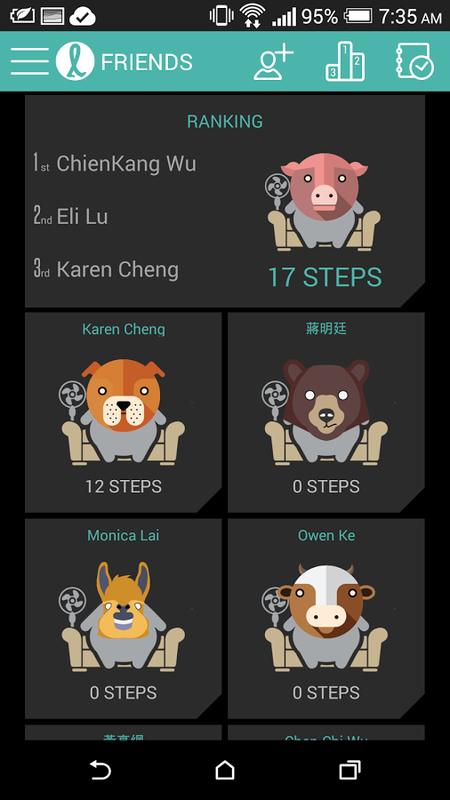 Unlike HTC Research's previous apps, Fun Fit can be downloaded on non-HTC devices. In addition to step counts, the app will convert that data into estimates of calorie burn and distance traveled. 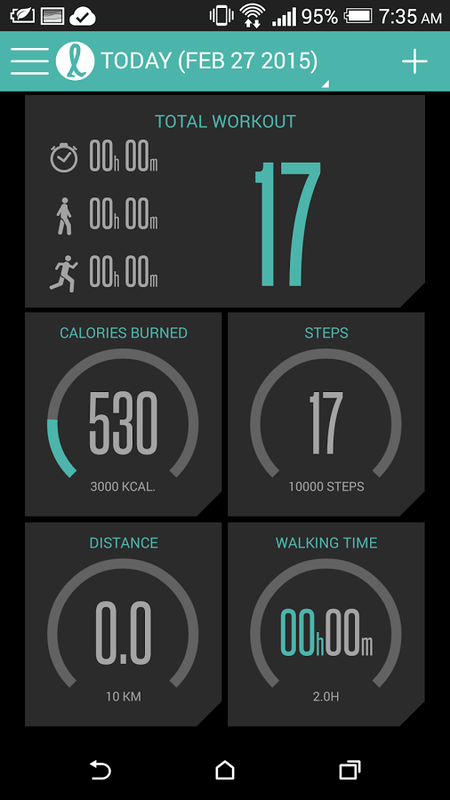 While it may not boast any ground-breaking features, if you want a basic fitness tracker that doesn't take itself too seriously, you may want to take a look at Fun Fit.